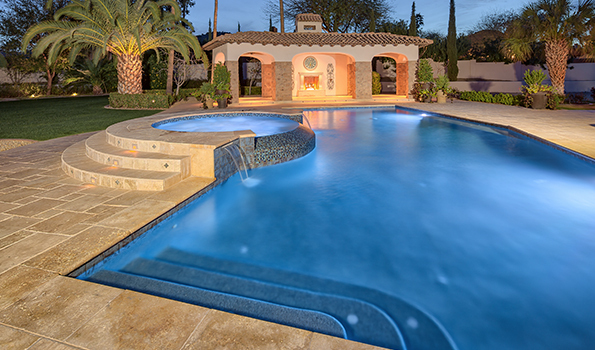 Unique designers have a variety of pool shapes and styles in their portfolios, from freeform pools and infinity edges to Grecian styles and classic rectangles. 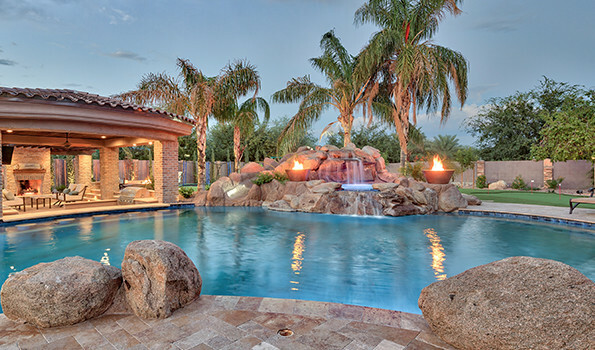 What is best for your property will come from a number of inspirations. 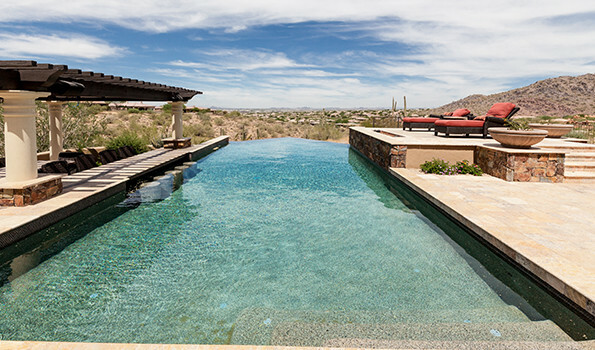 Infinity pools (also called vanishing-edge or negative-edge pools) are one of the most dramatic effects found in pool design. Made to fool the viewer into believing that the pool flows over an edge into the neighboring vista, this type of swimming pool is actually a product of math and science: the water flows over the pool’s weir wall into a hidden trough where it’s recycled back into the pool.